Our favorite no bake cookies recipes are perfect when you want to enjoy homemade cookies but are short on time. They can help you recreate the feeling of days gone by when Mom or Grandma refilled the cookie jar several times a week with delicious homemade treats. What could be easier than cookies that don't even require an oven? Recipes for no bake cookies are perfect when the weather turns warm and the last thing you want to do is turn on the oven and heat up the kitchen. 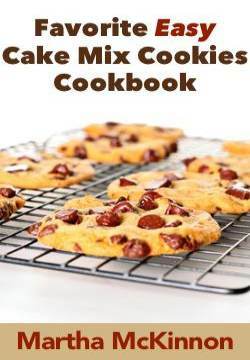 These quick easy cookie recipes are perfect for introducing kids to the joys of cookie making in a fun safe way since oven use is not required. Many of our favorite no bake cookies recipes have been around for years. They have clearly stood the test of time, as popular now as they were then. Rice crispy treats are a great example. 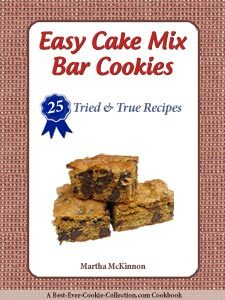 You may have fond memories of making or eating these chewy, crunchy, sweet cookie bars back when you were a kid. We remember making these famous cookies back at Girls' Club and Girl Scouts eons ago. In addition to being super easy, recipes for no bake cookies usually don't require a long list of ingredients or kitchen tools either. It's another reason we consider these easy cookie recipes the ultimate quick easy cookie recipes. The next time you need a fun project for your kids or grandkids, consider turning to one of our favorite no bake cookies recipes. You'll be teaching them important cooking skills in addition to creating sweet memories they will cherish for a lifetime. 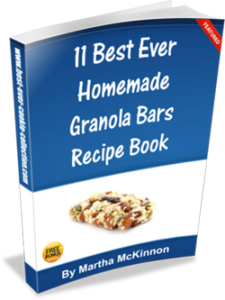 Below you will find a list of our favorite cookie recipes that don't require baking, both old and new in a variety of flavors and styles - no bake drop cookies, no bake bar cookies, no bake chocolate cookies, no bake oatmeal cookies - and more.